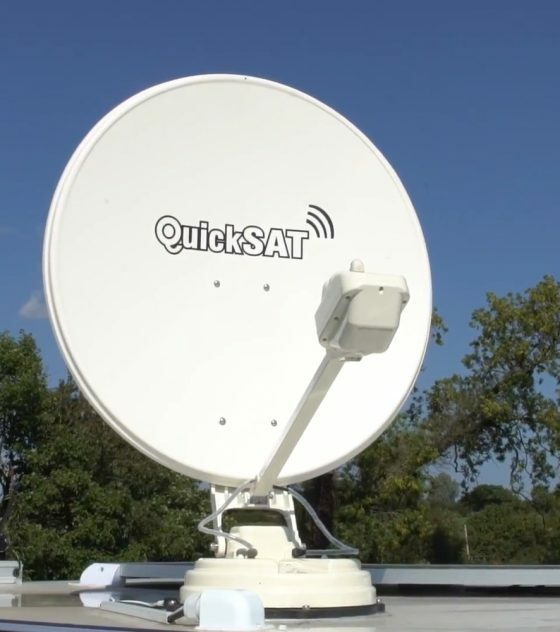 The QSA85AS satellite dish is a fully automated solution for digital satellite TV in your motorhome or caravan. 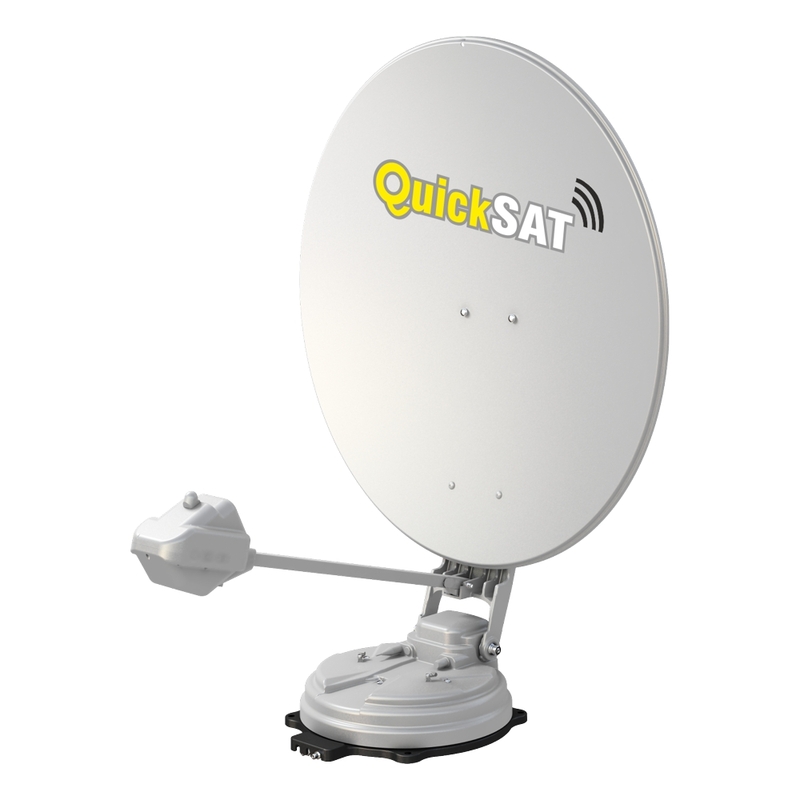 It will work with any TV with an integrated satellite receiver or any free-to-air or Sky receiver and comes pre-programmed for Astra 28 for UK TV plus 7 other popular European satellites. 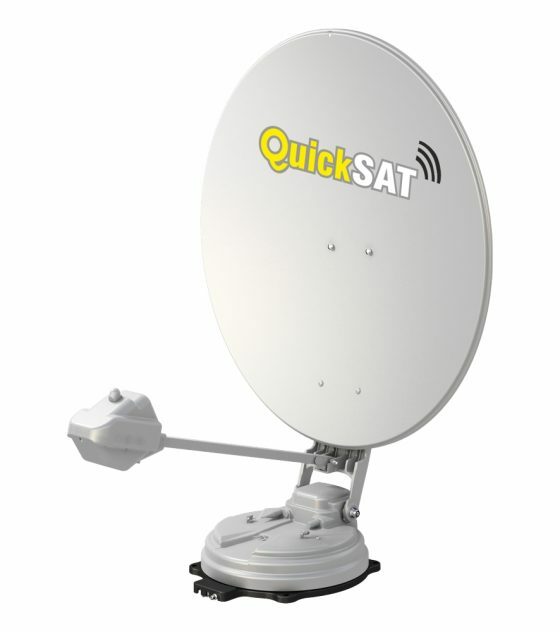 Simply press a button to select the satellite and the dish automatically moves into position. 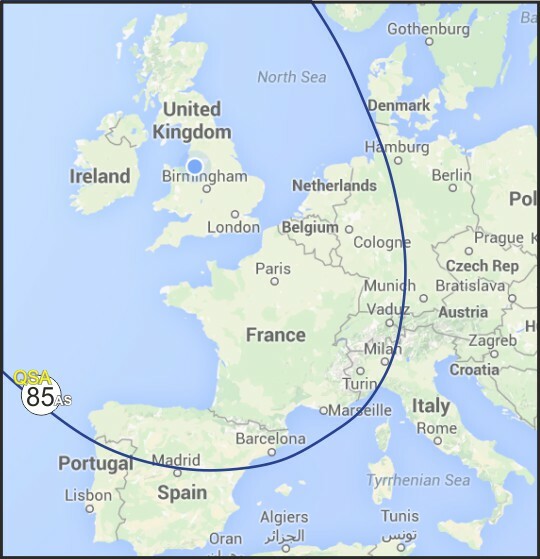 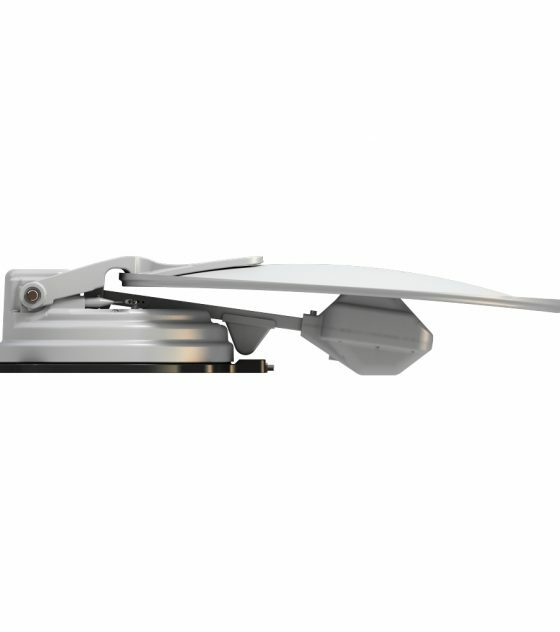 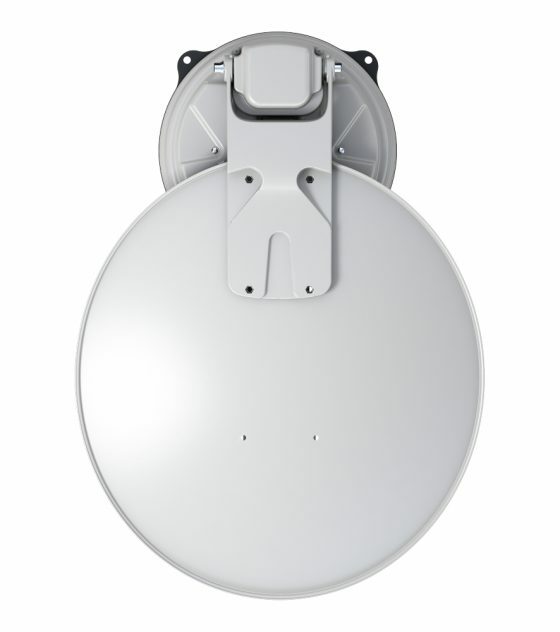 Featuring an Auto Skew LNB for an increased coverage area means the 85cm dish will receive UK TV channels all over England, Scotland, Wales & Ireland, France and northern Spain. 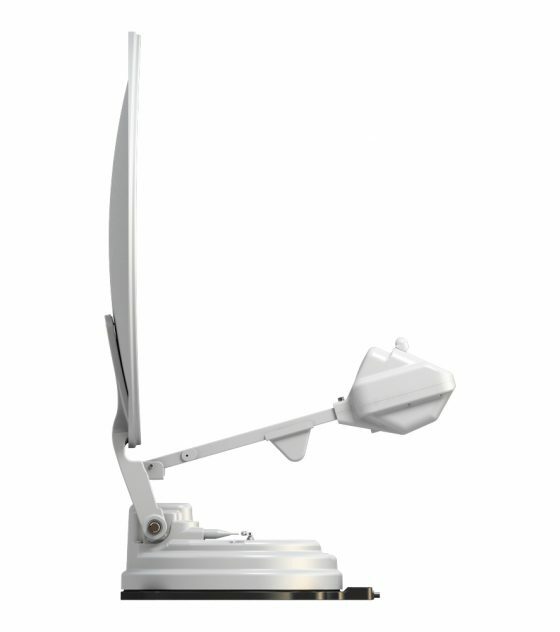 Includes two LNB outputs as standard.